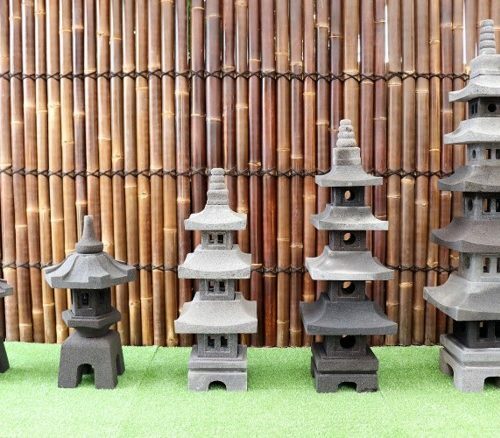 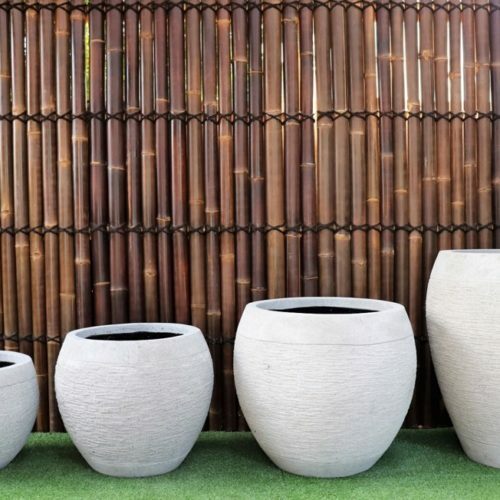 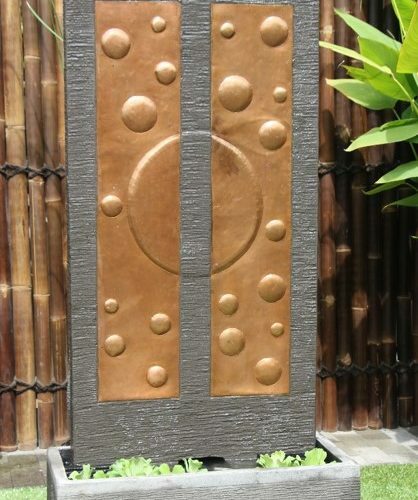 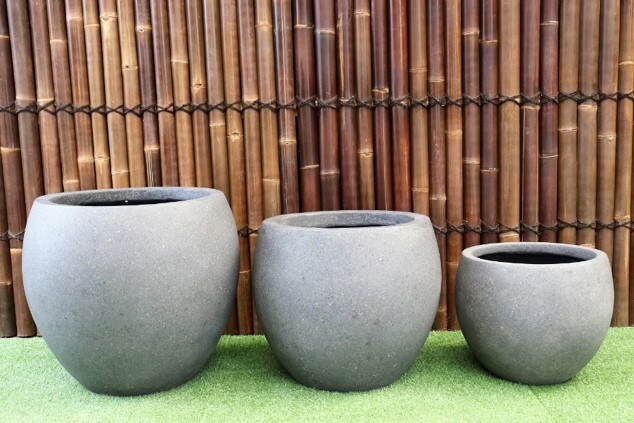 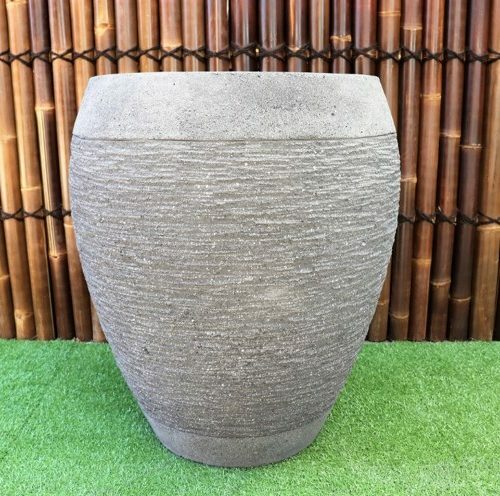 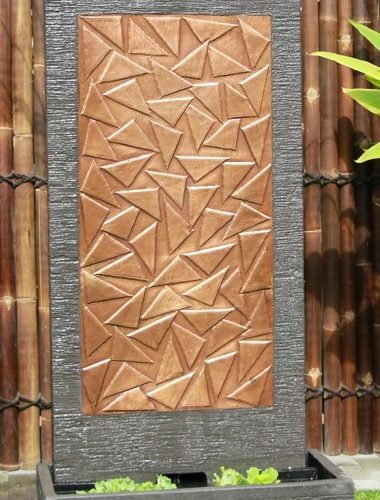 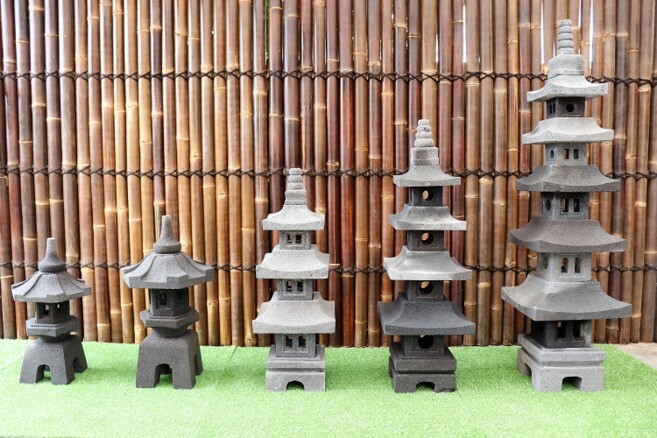 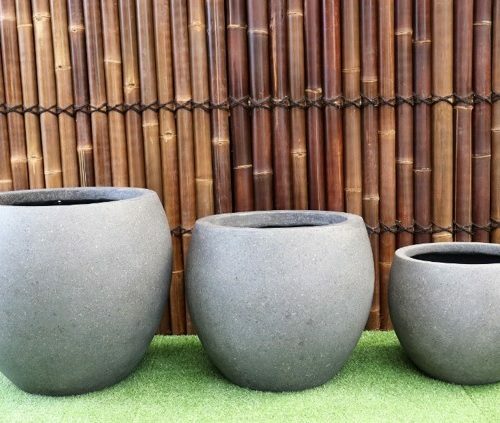 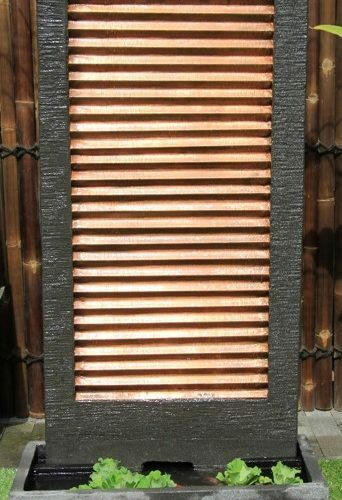 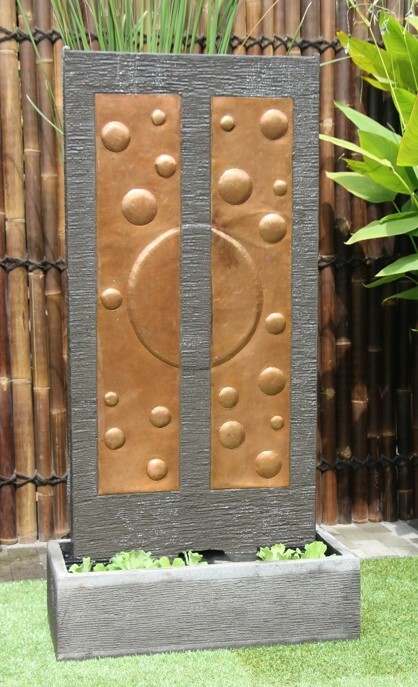 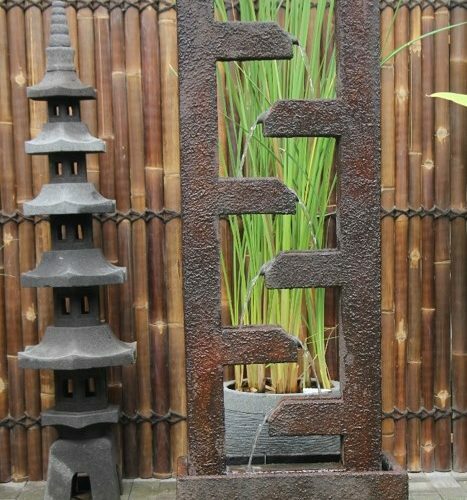 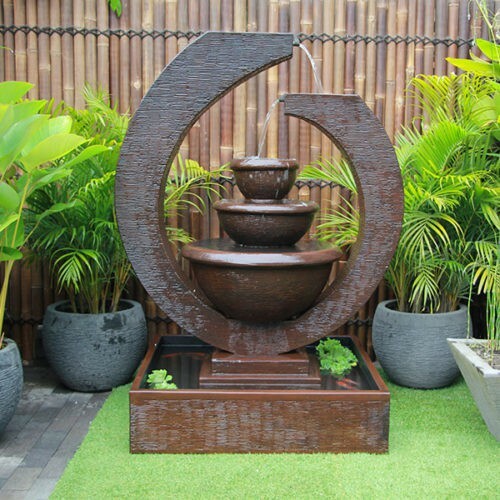 perfect to complement your backyard! Aarons Outdoor Living have an exclusive collection unique water features, in a variety of sizes and designs to complement and transform your backyard into a relaxing escape, with our fantastic range of water features. 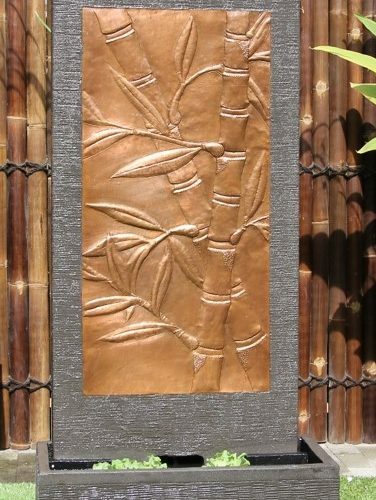 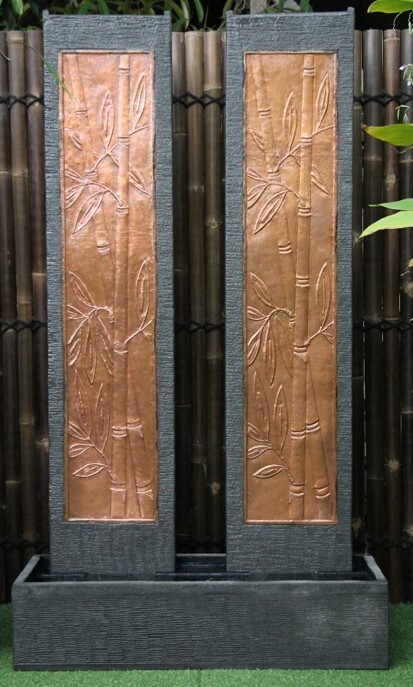 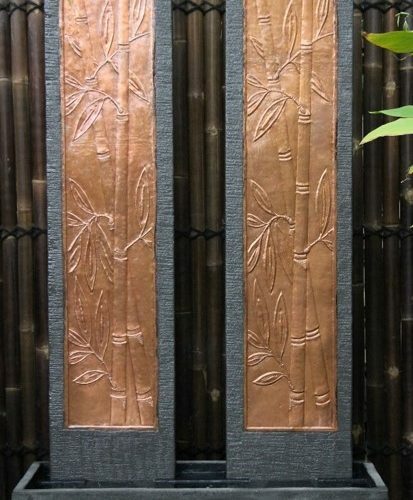 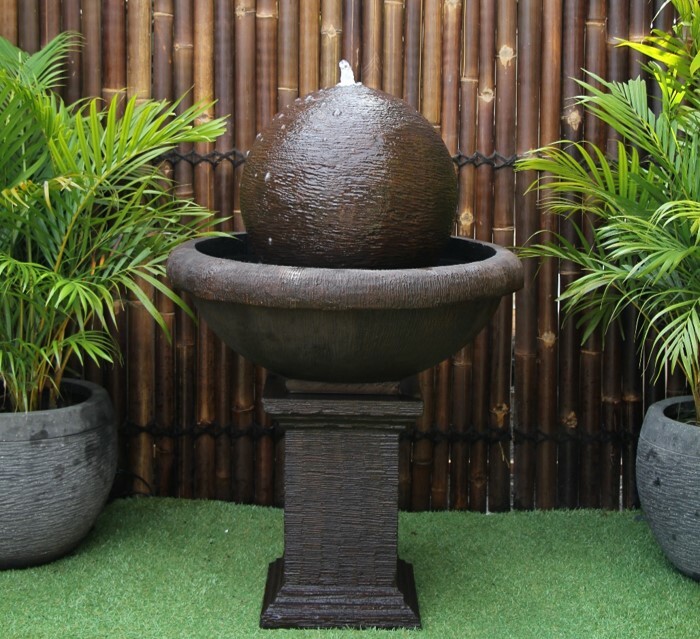 We have garden features that can be used to create any look, whether you desire a tropical rainforest, beach resort or country retreat feel. 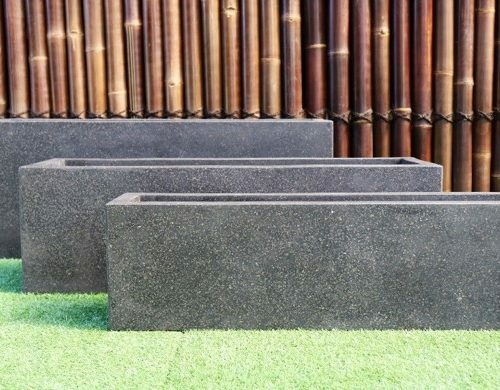 Vacant spaces and unattractive areas can be instantly transformed, to become the feature of your garden in no time at all. 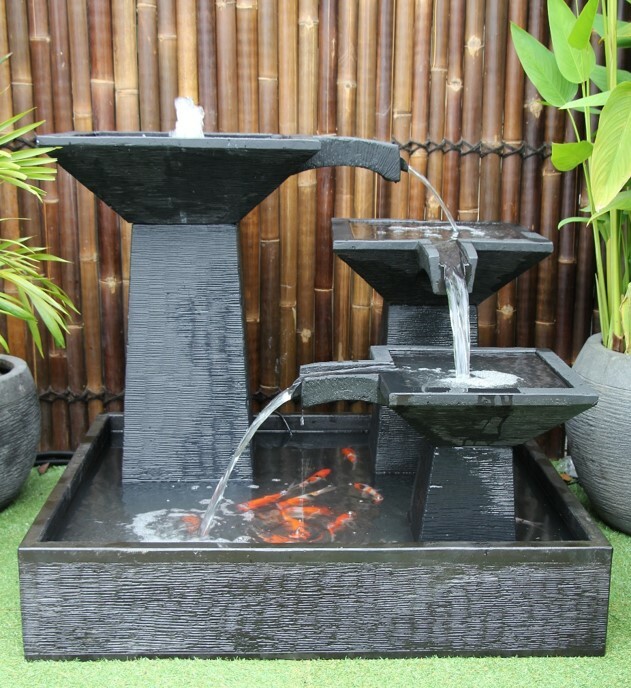 Simply choose the item that appeals to your tastes or needs, and our friendly staff will organise delivery and installation if necessary. 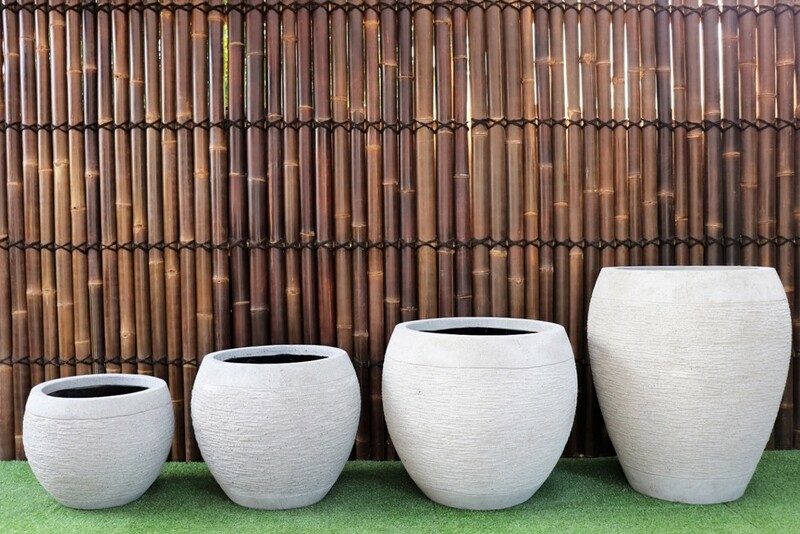 Take a walk around your local Aarons display to find the perfect addition to your garden. 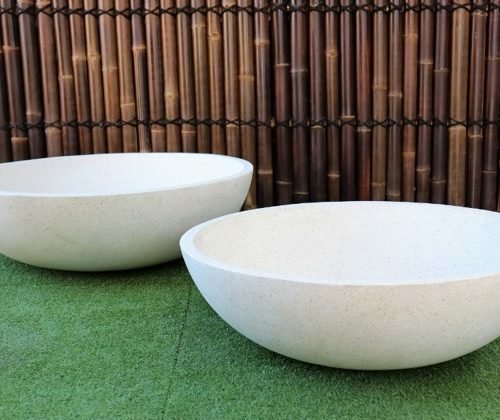 As our collection is hand picked and unique, local availability will differ store to store. 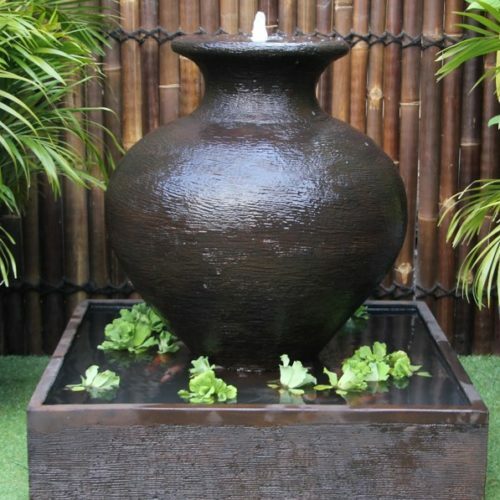 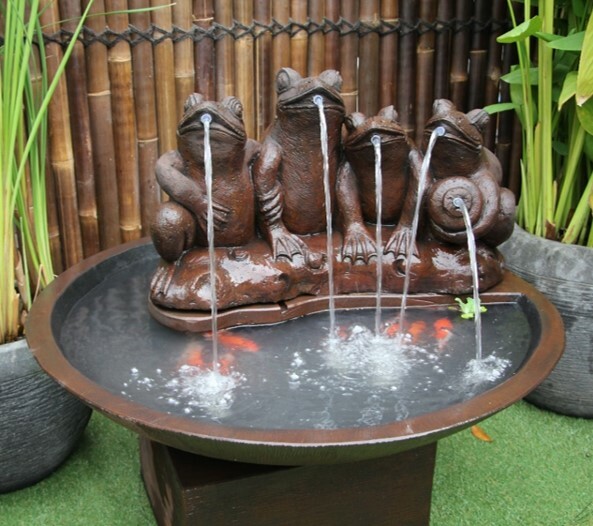 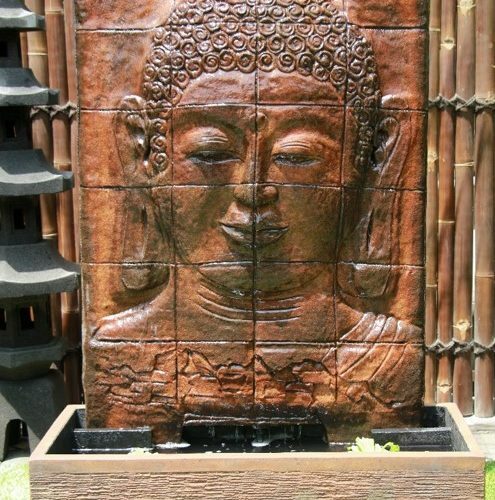 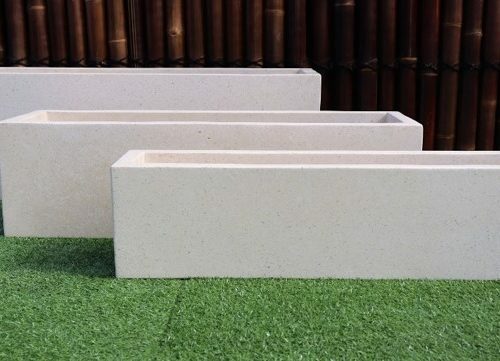 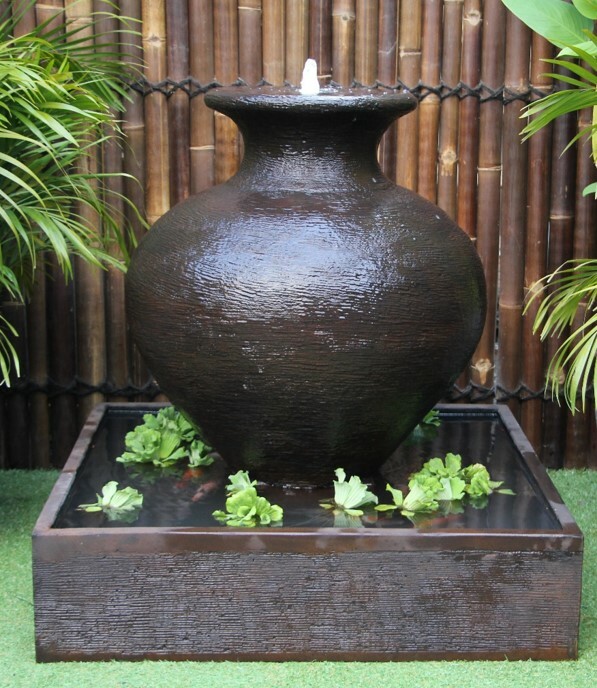 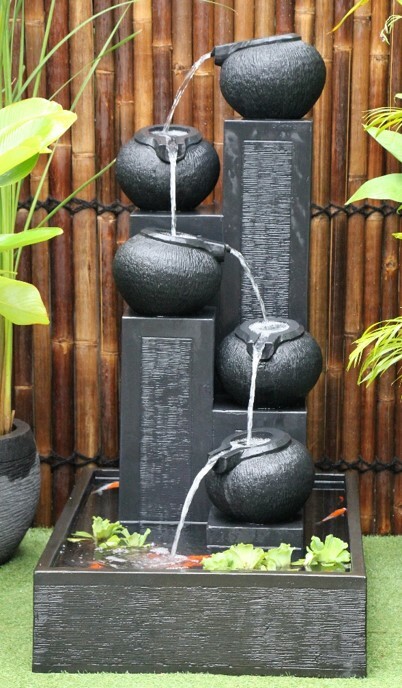 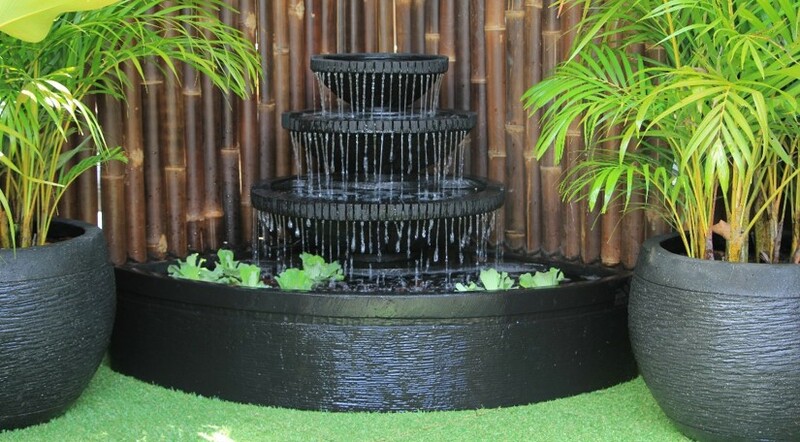 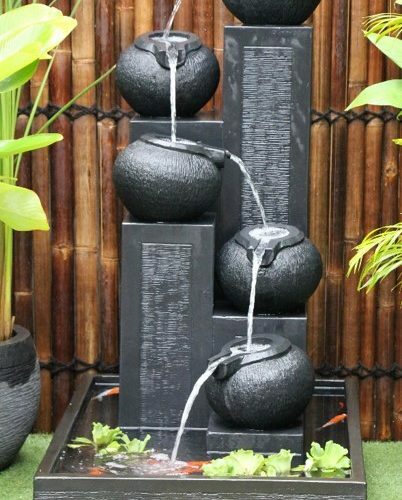 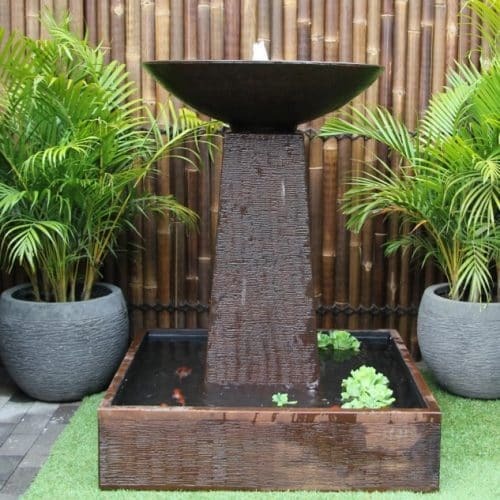 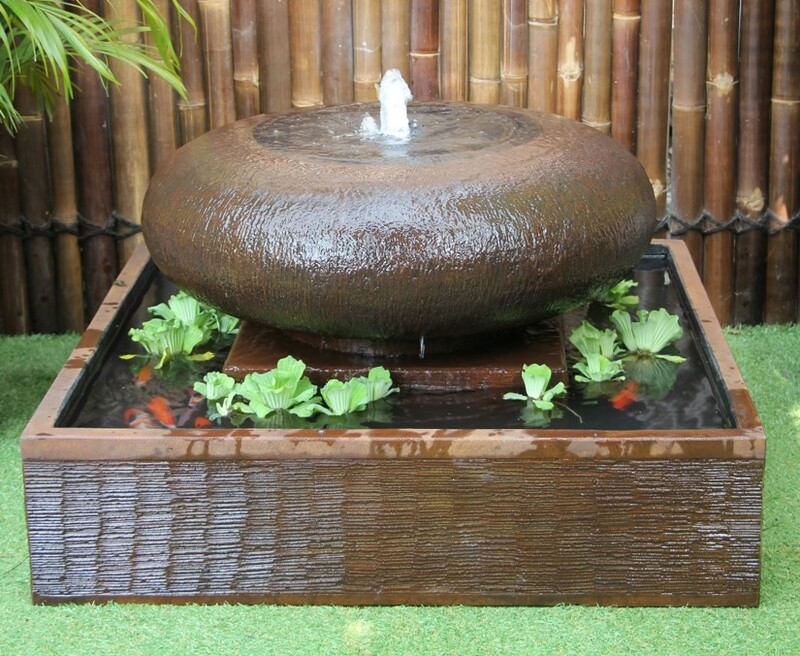 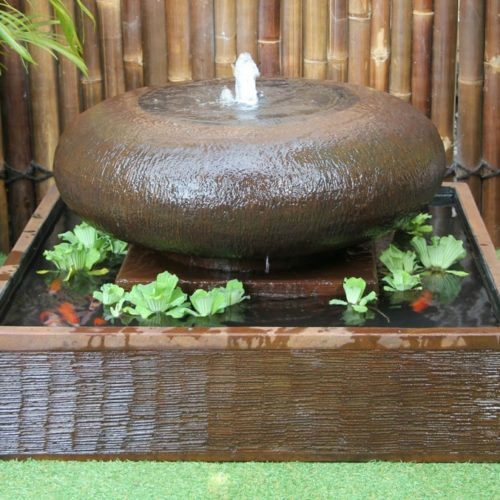 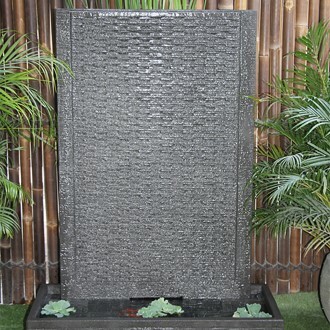 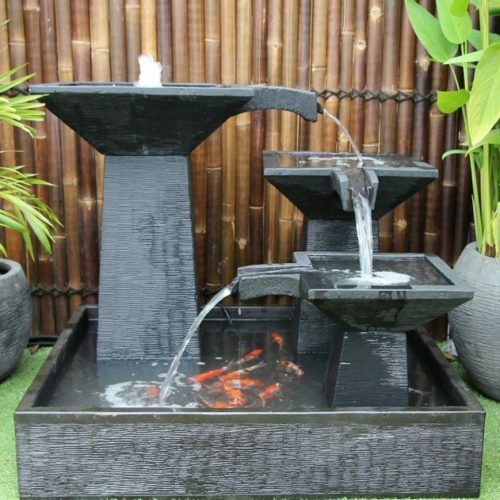 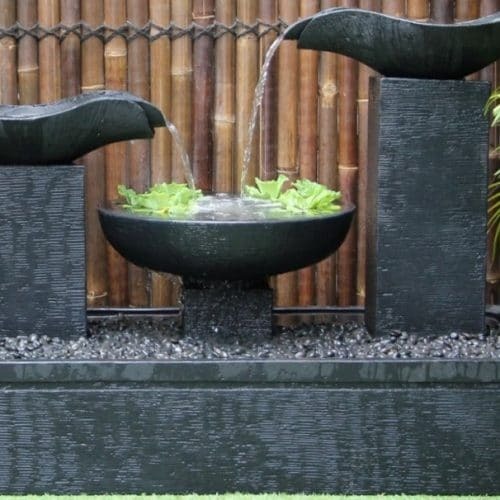 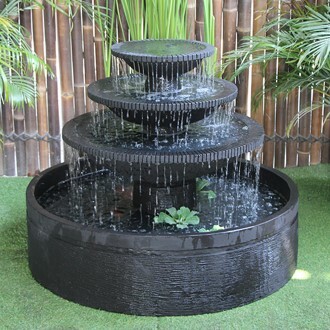 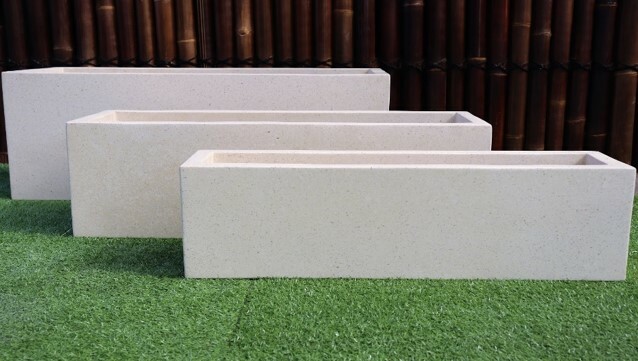 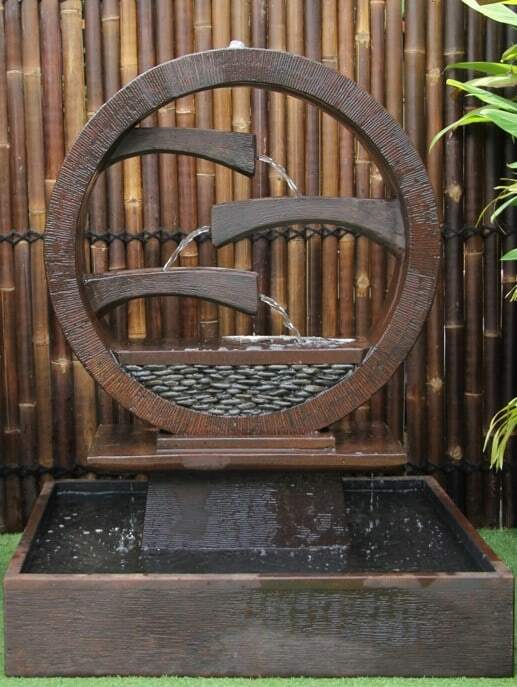 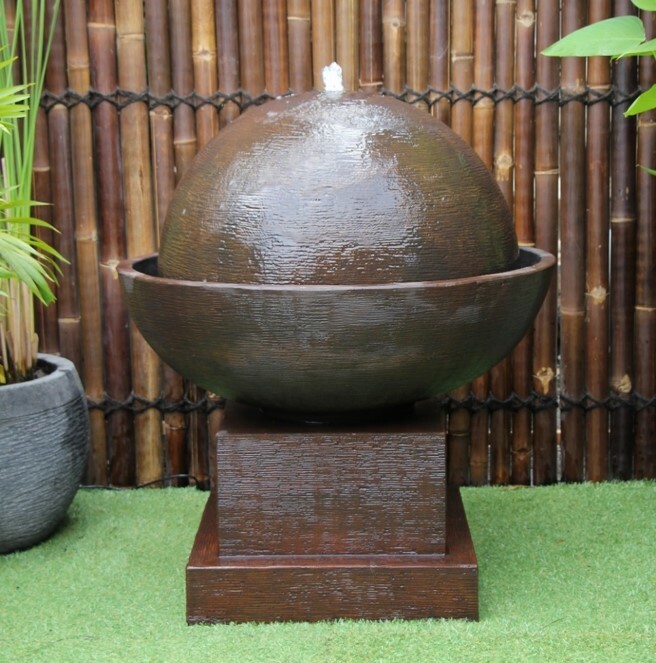 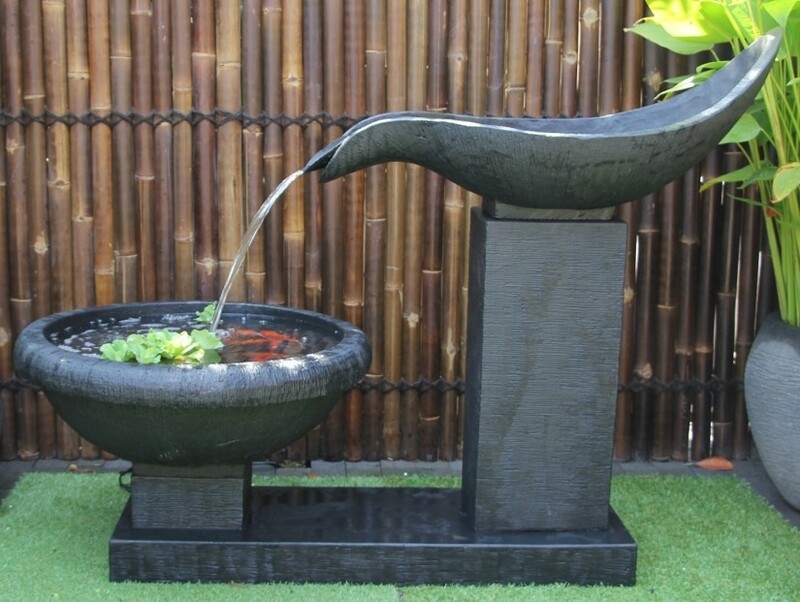 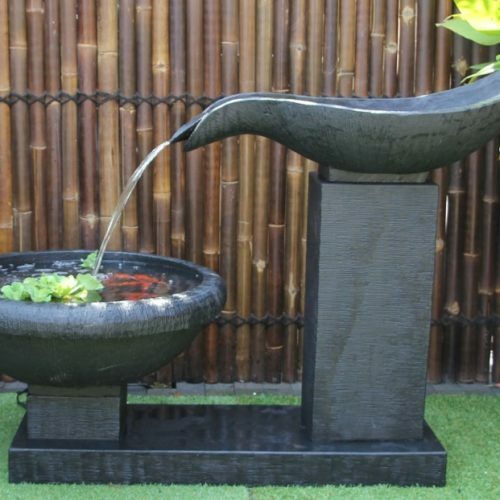 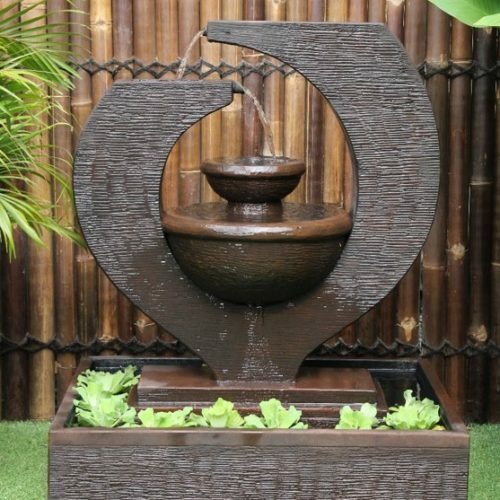 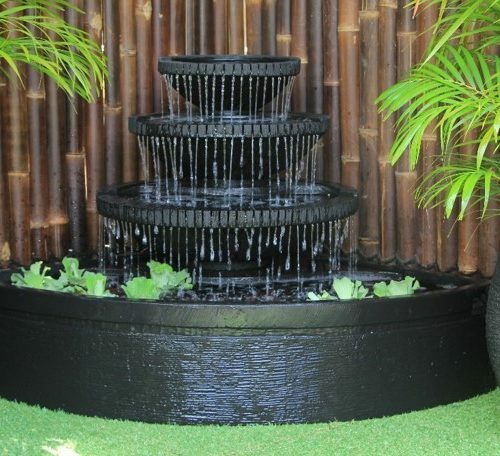 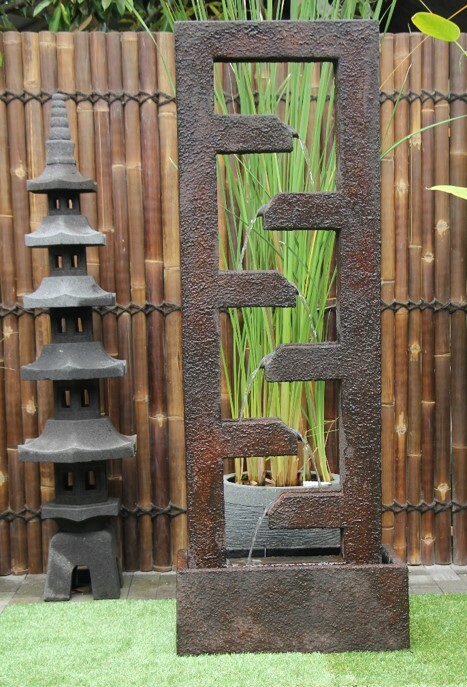 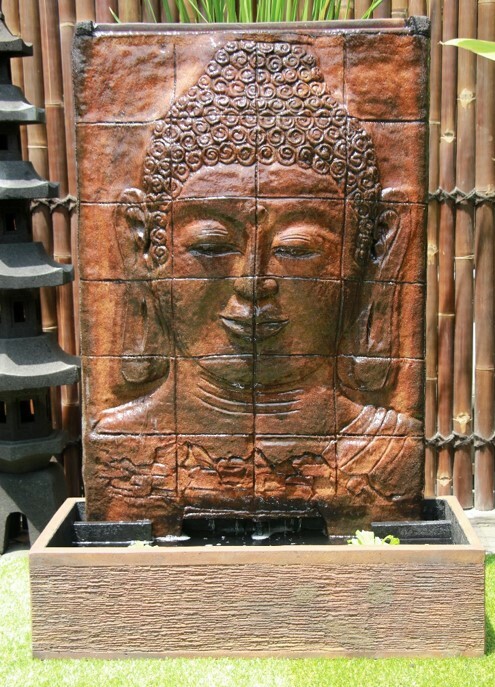 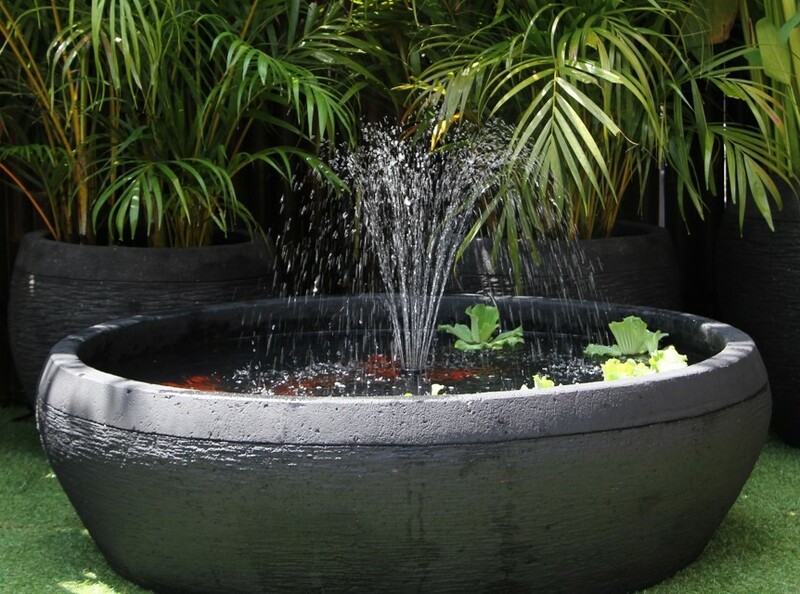 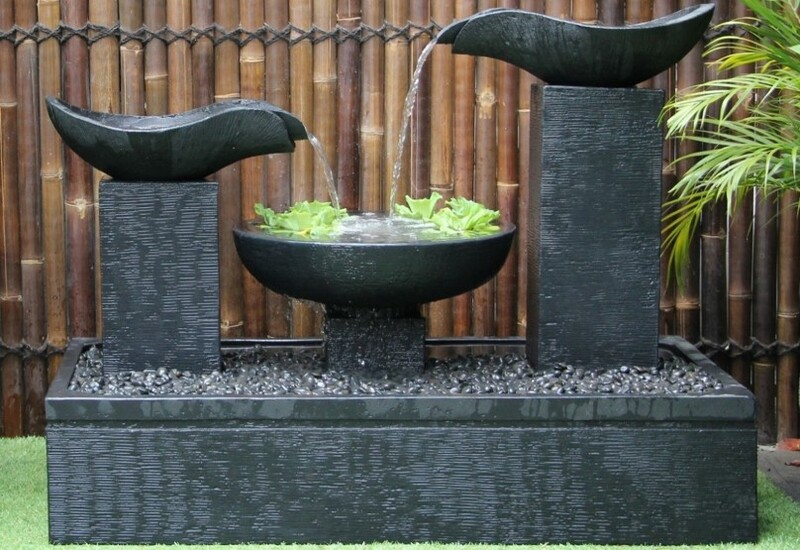 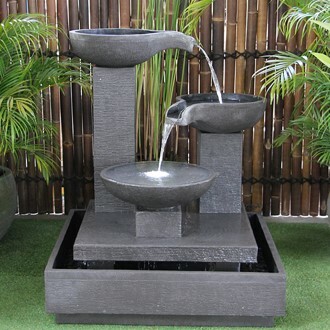 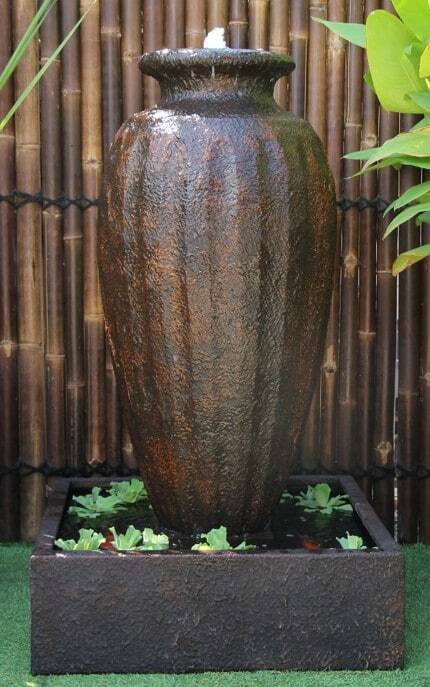 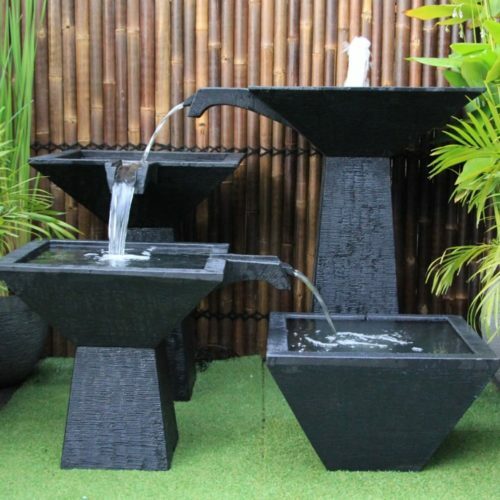 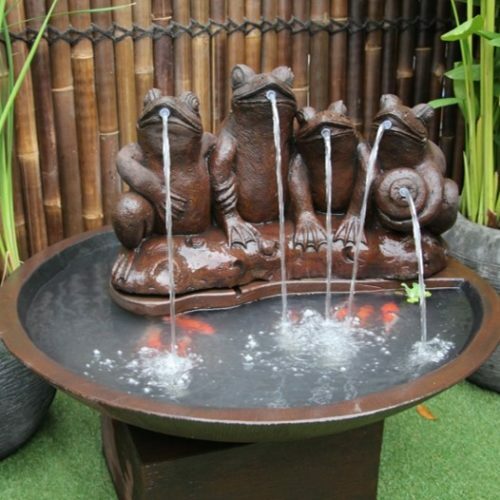 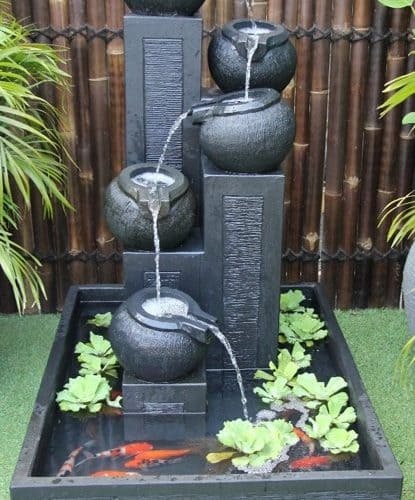 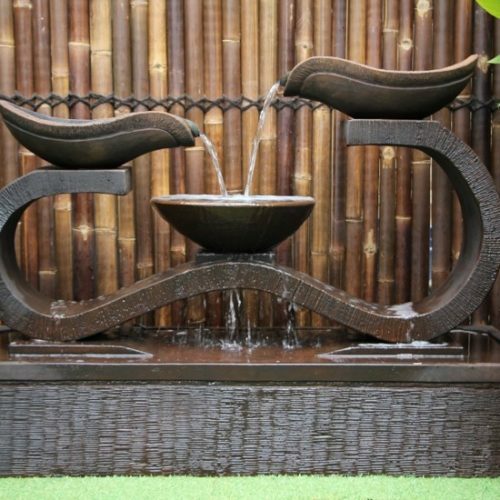 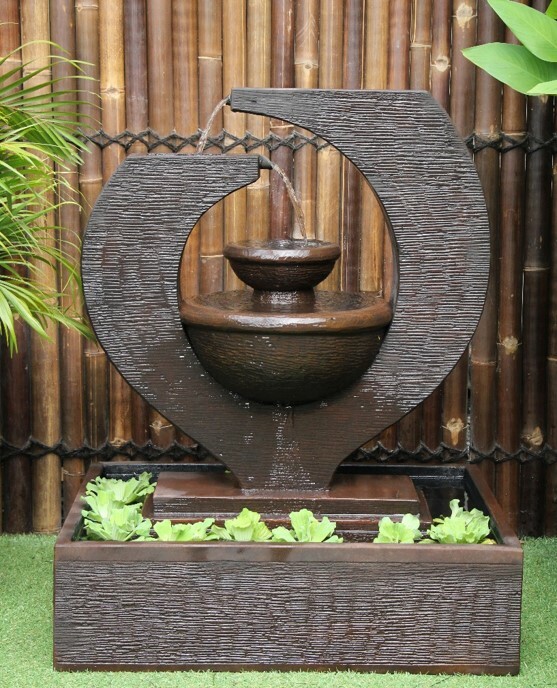 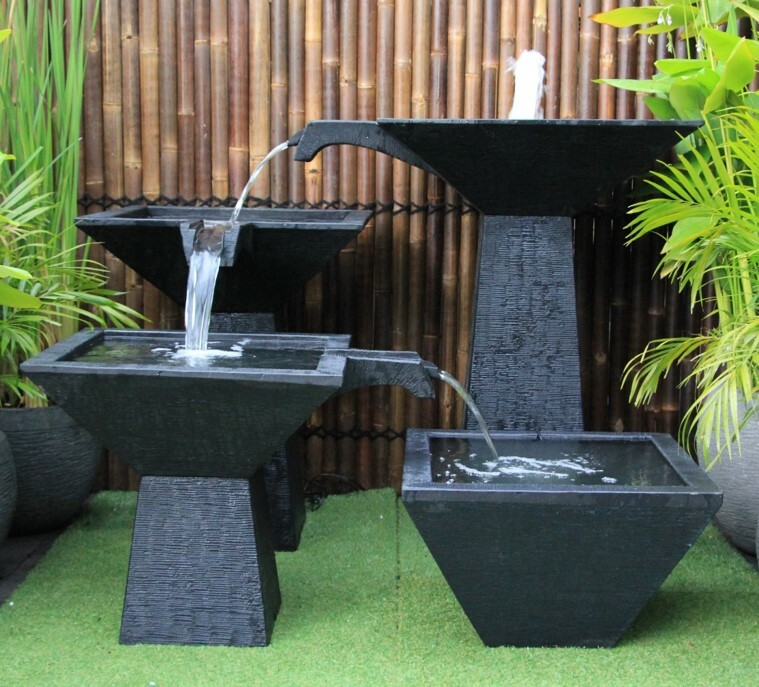 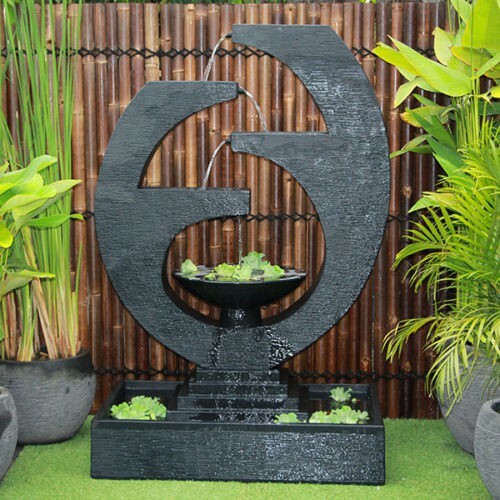 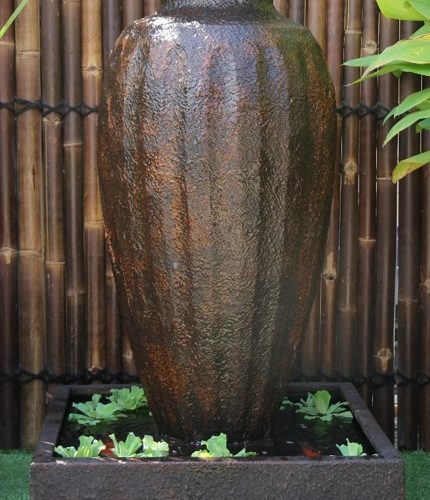 Aarons range of exquisite water features will complement your garden. 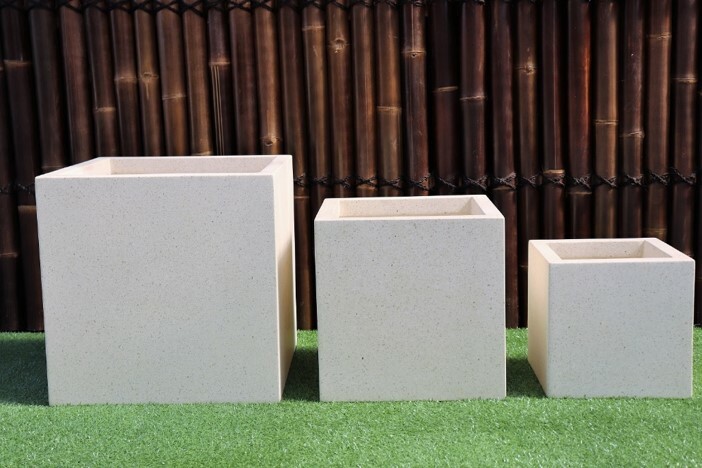 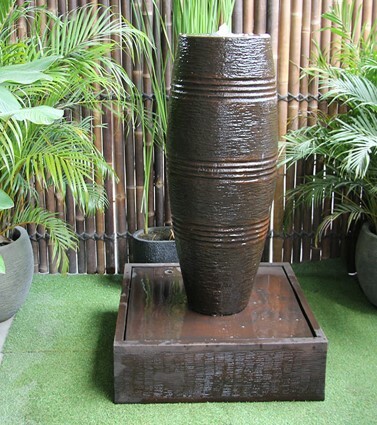 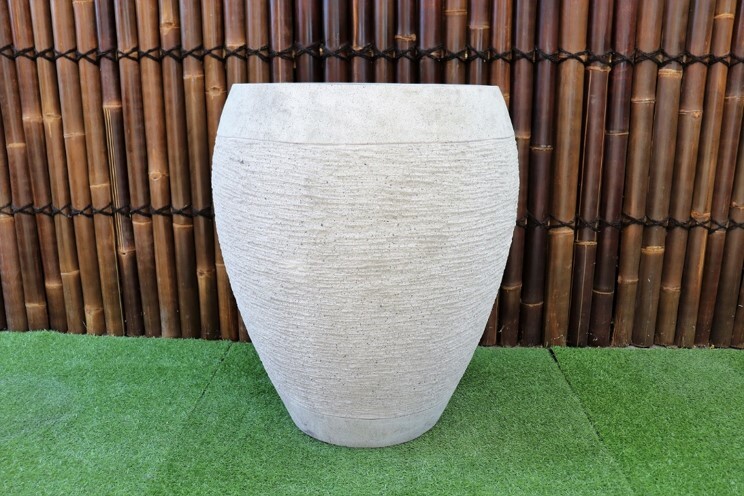 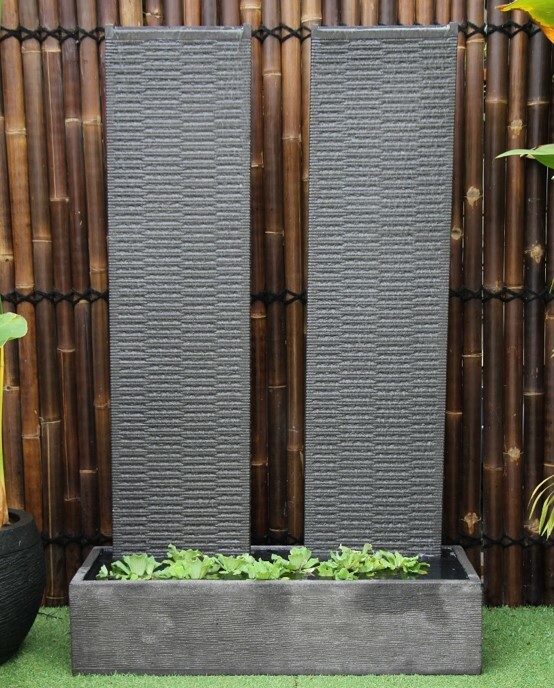 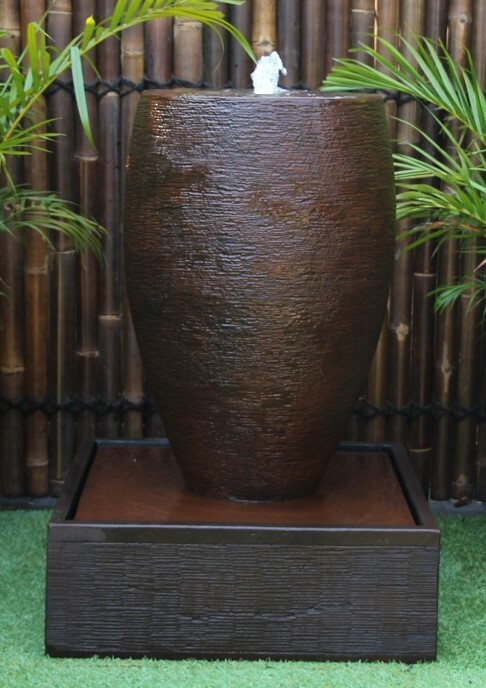 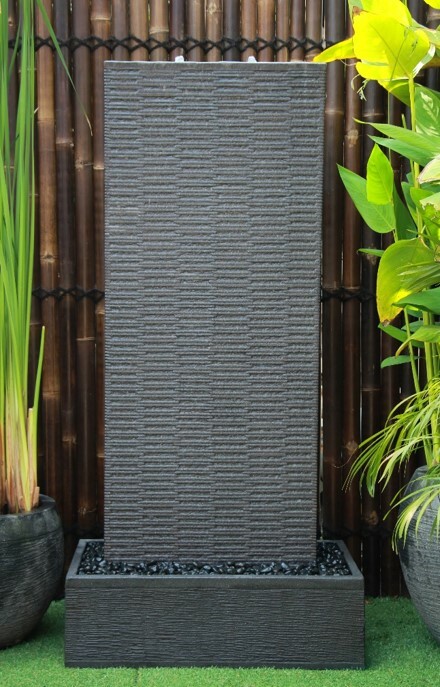 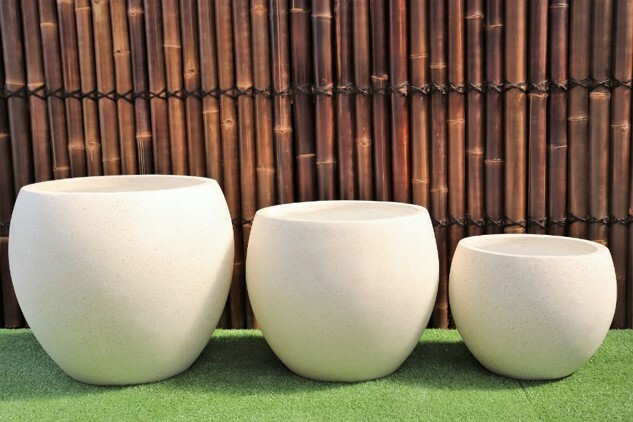 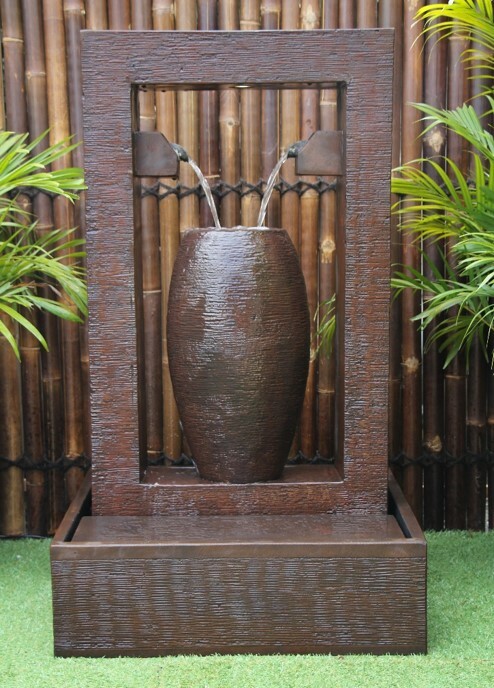 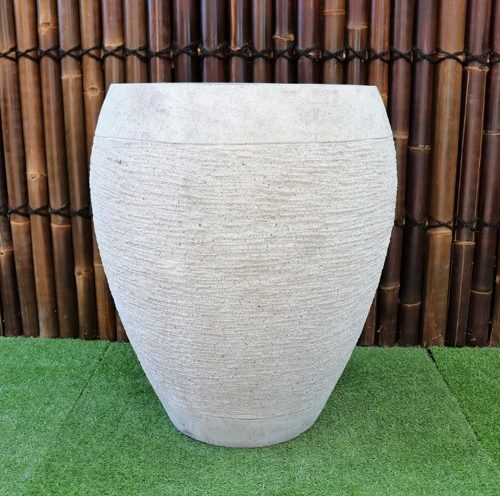 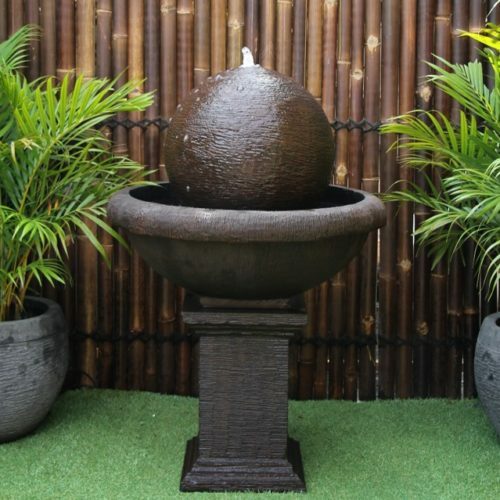 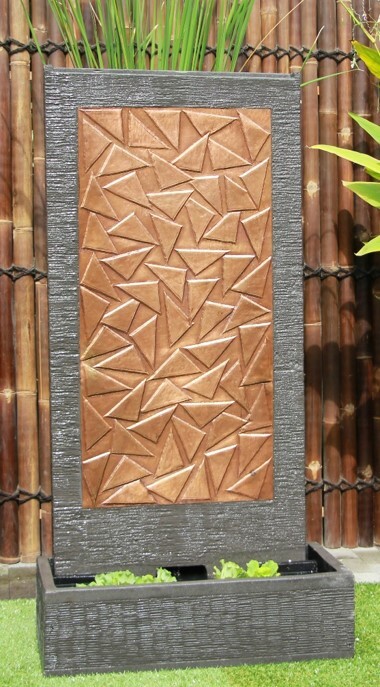 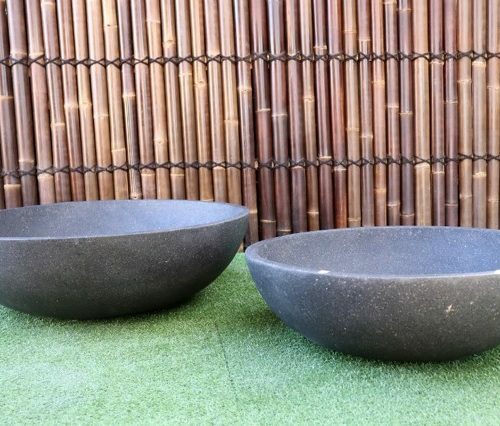 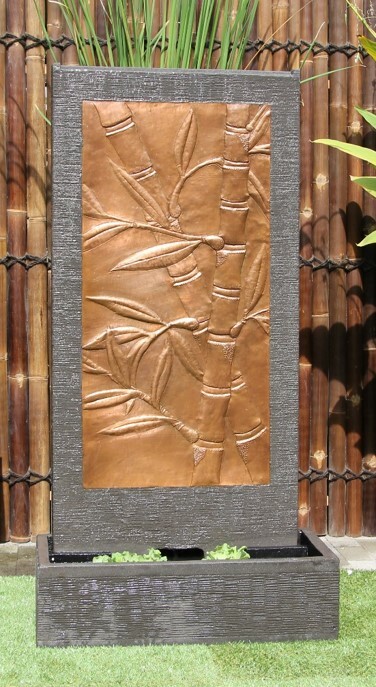 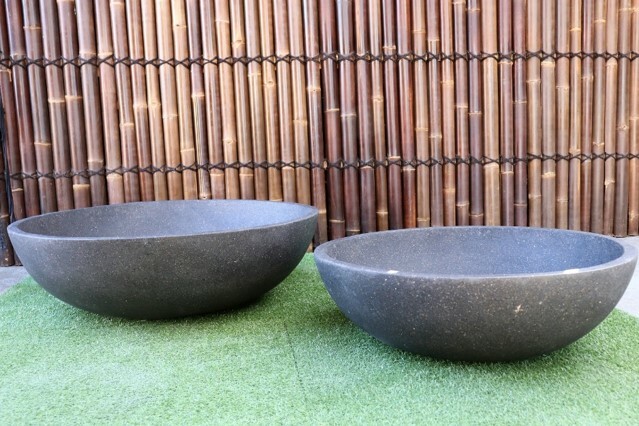 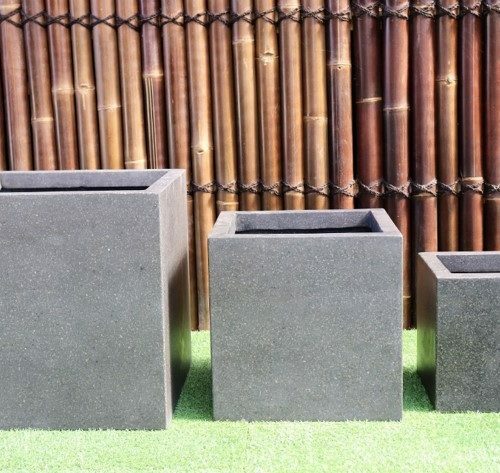 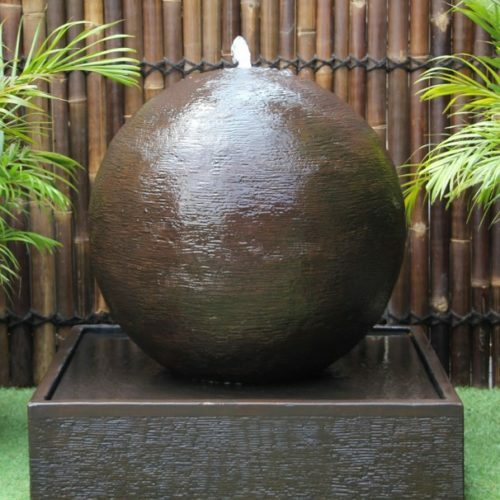 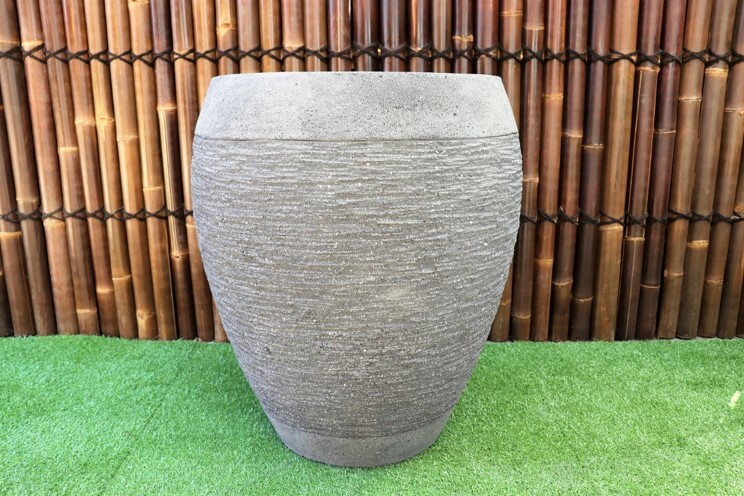 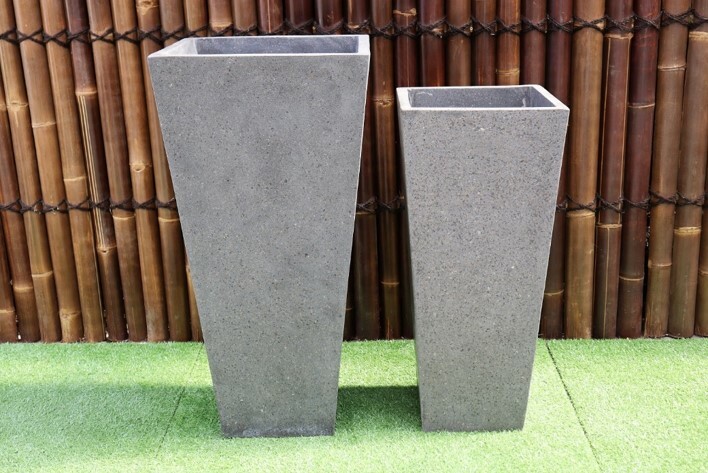 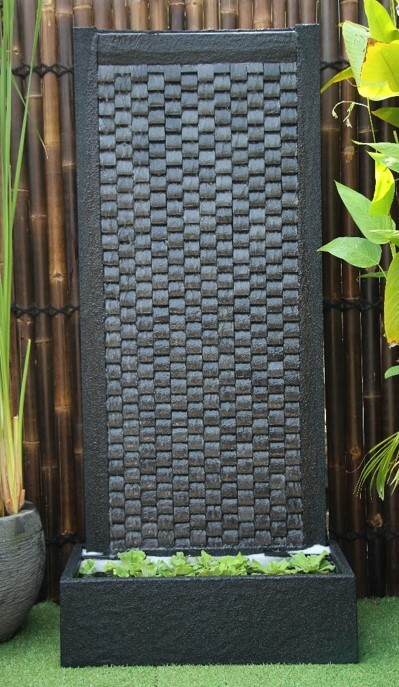 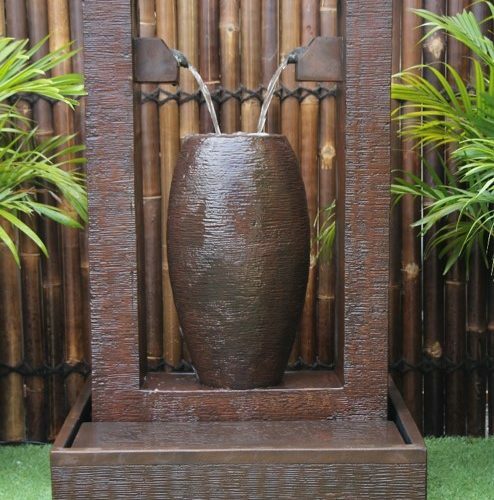 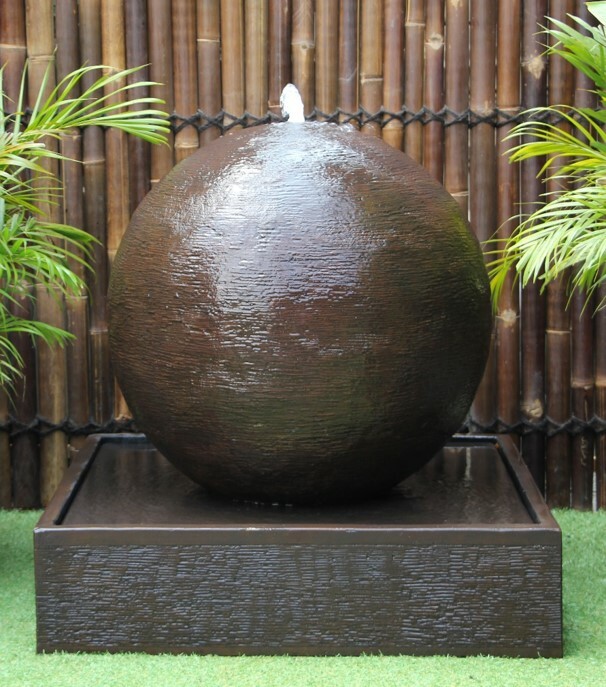 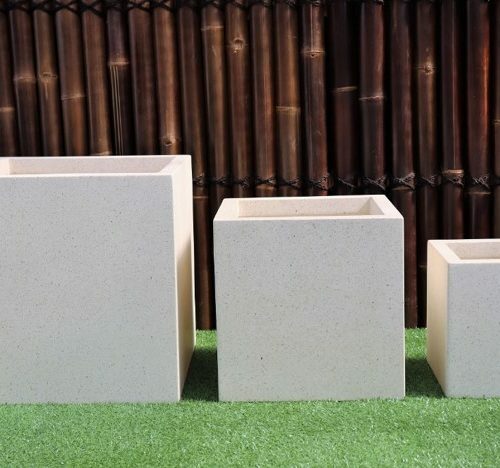 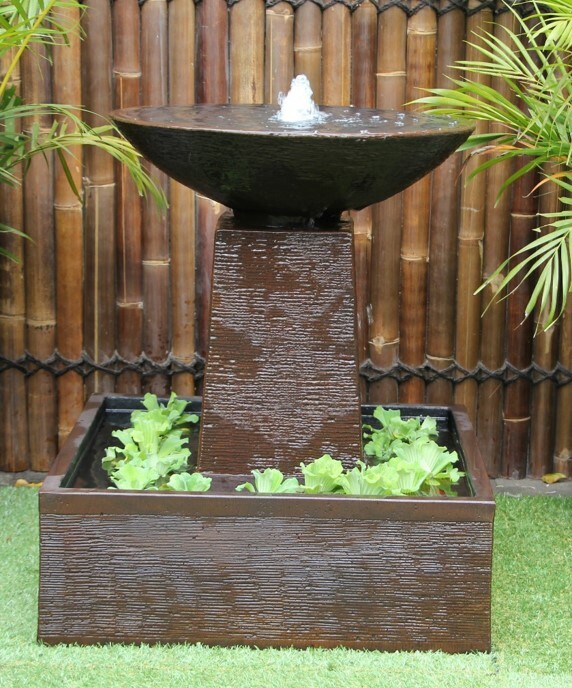 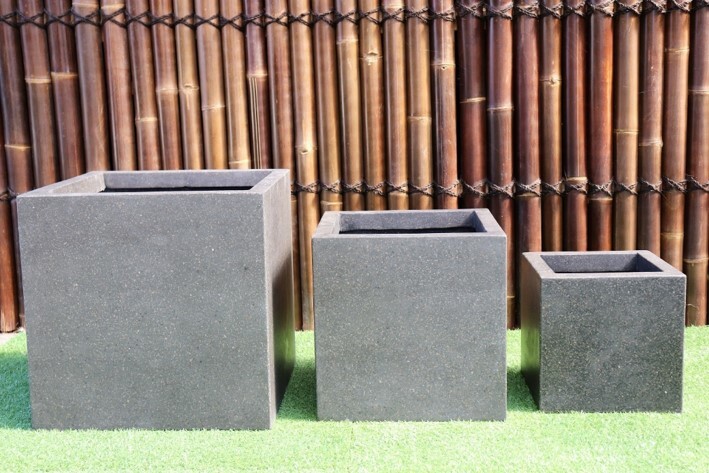 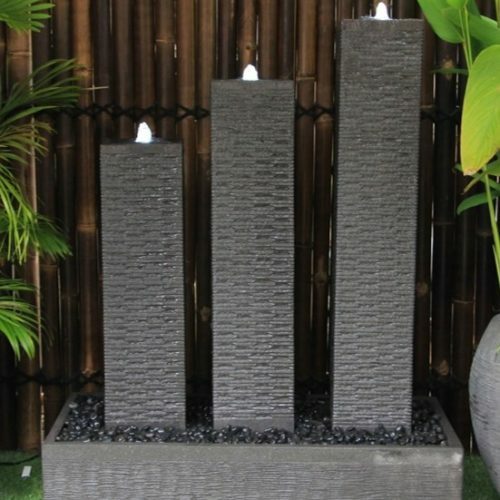 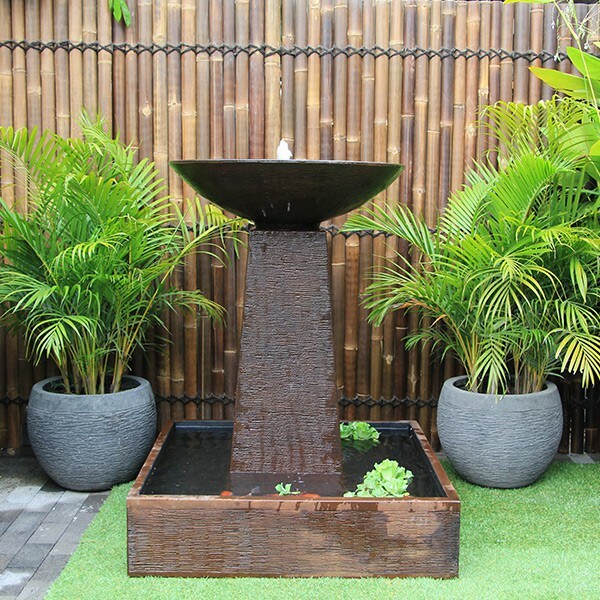 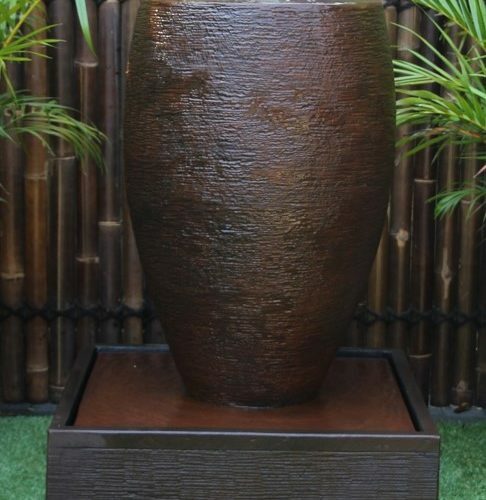 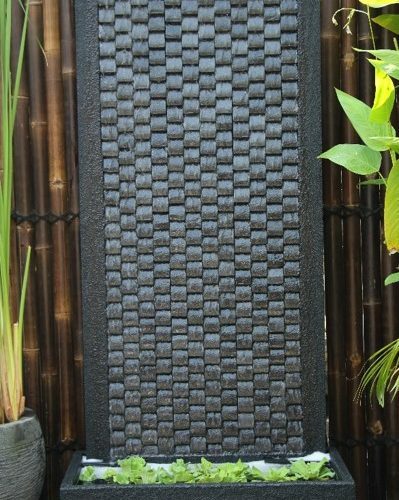 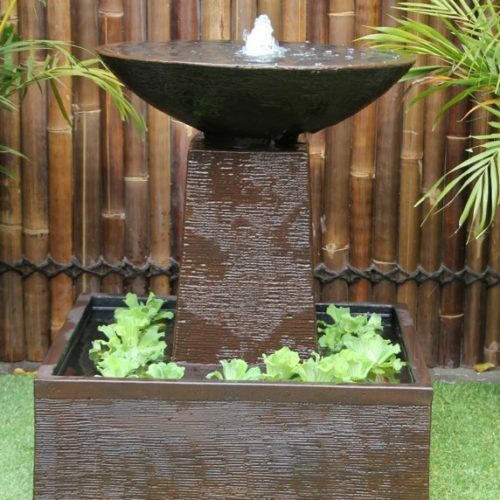 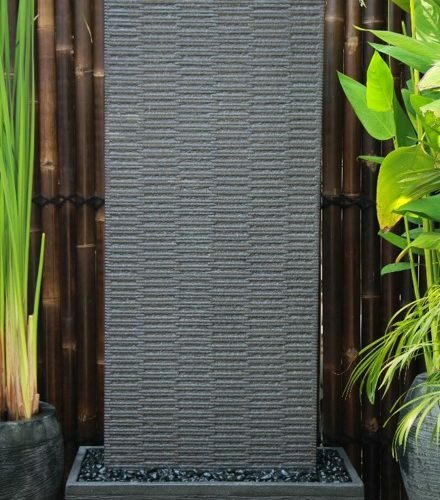 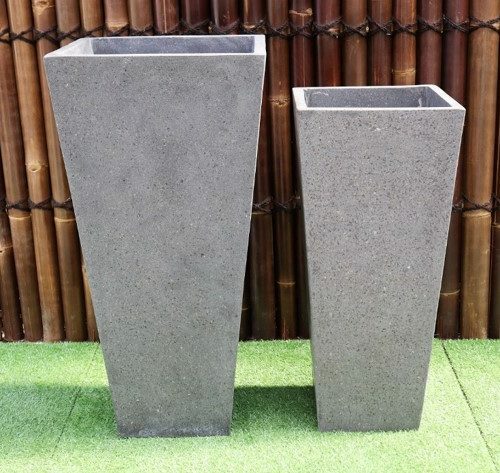 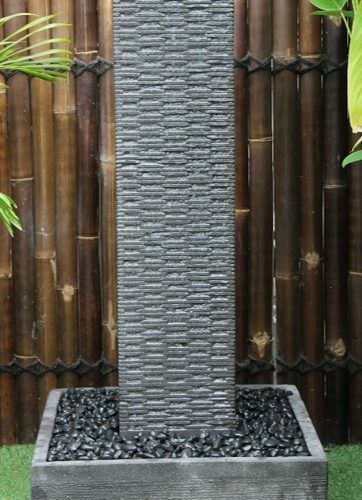 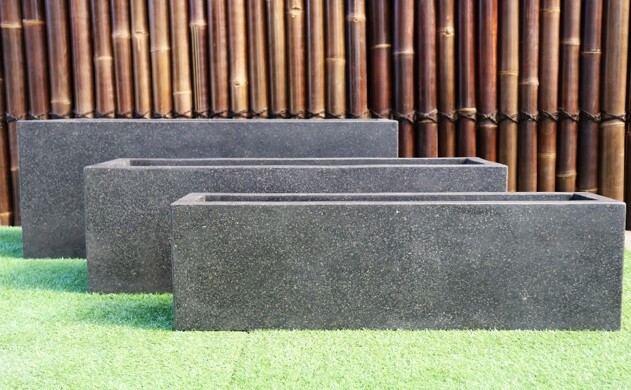 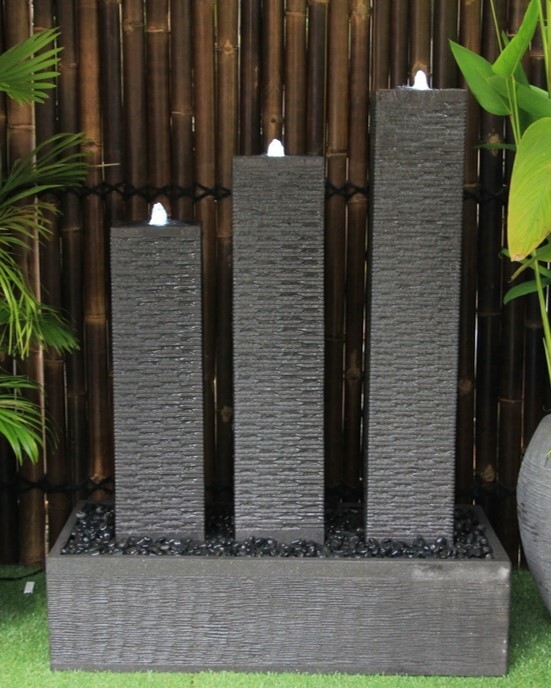 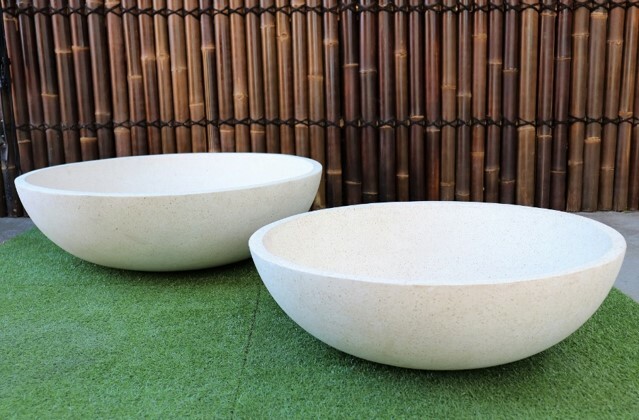 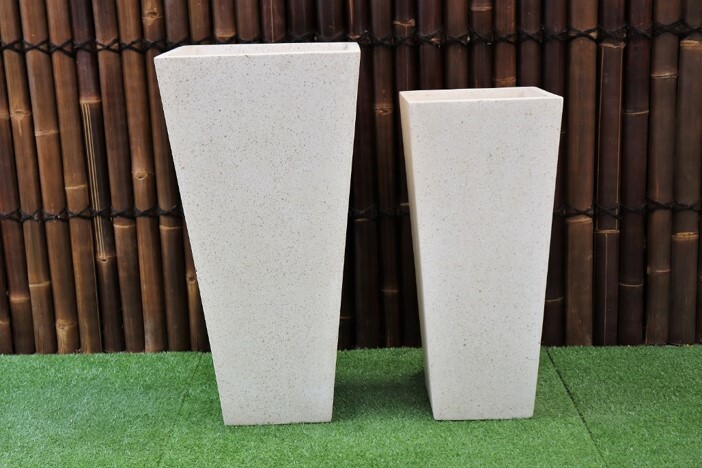 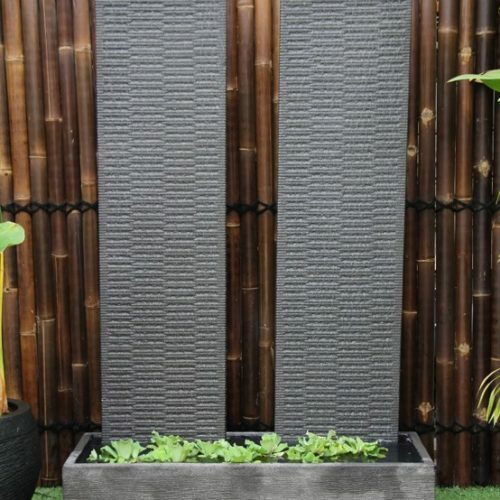 Water features are an ideal product for bringing new life and a real touch of style to your outdoor areas. 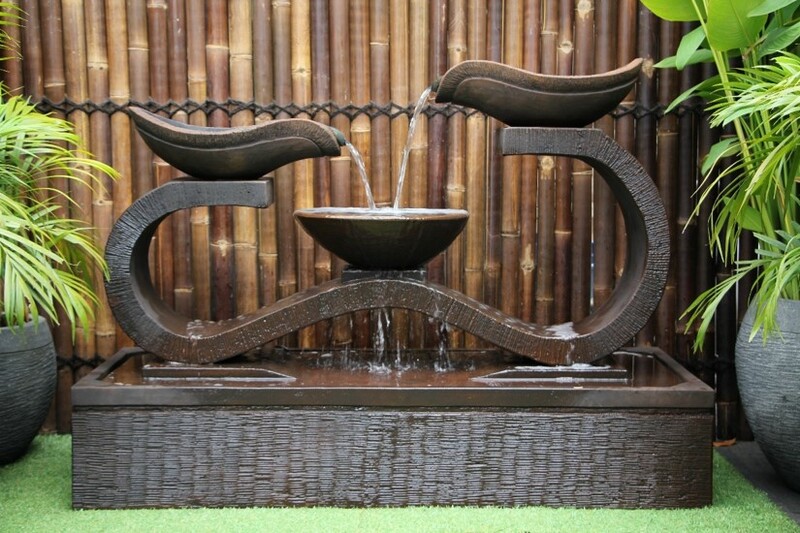 Water features can soften a garden scheme and create tranquillity and ambience to your garden. 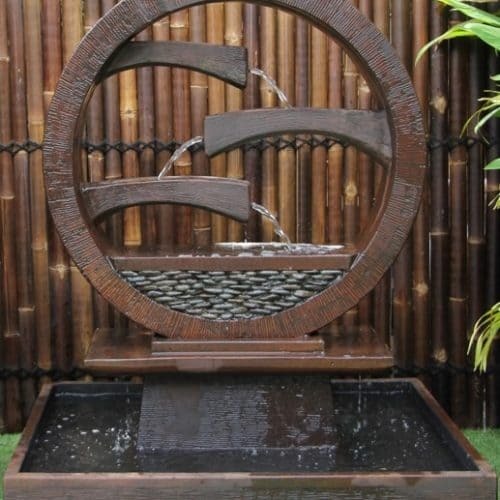 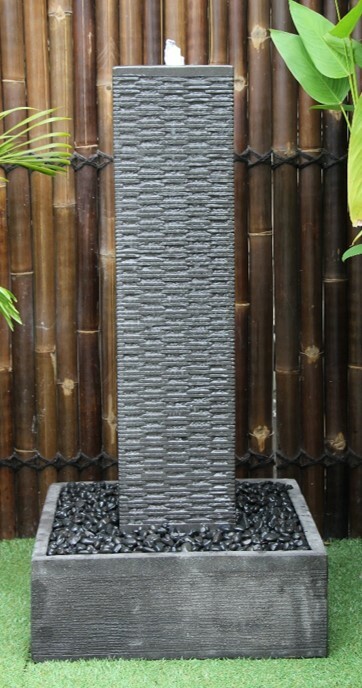 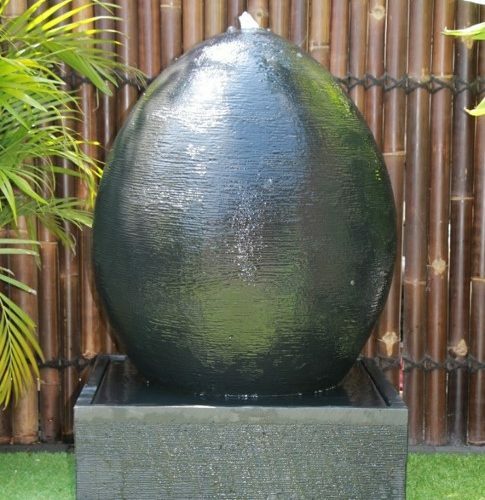 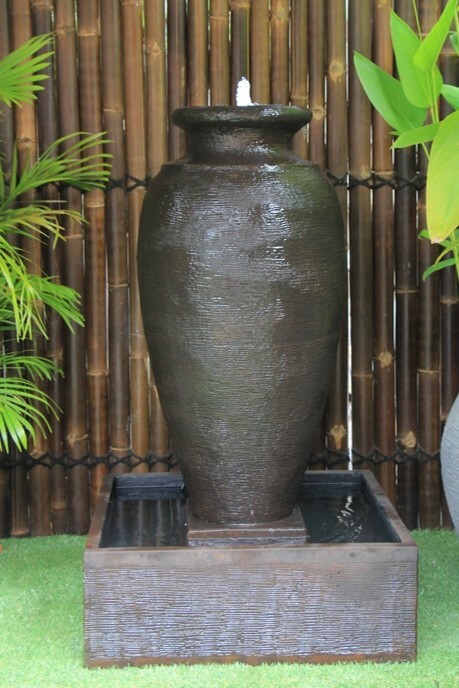 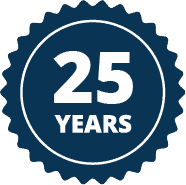 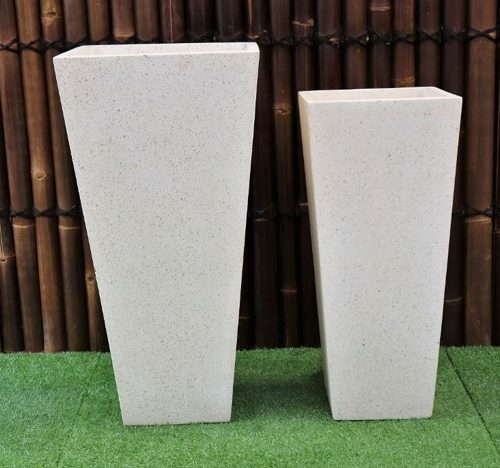 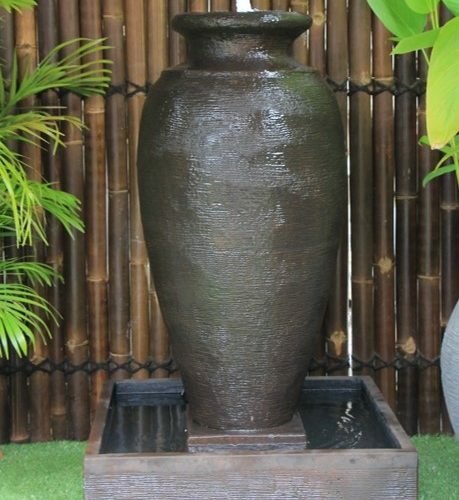 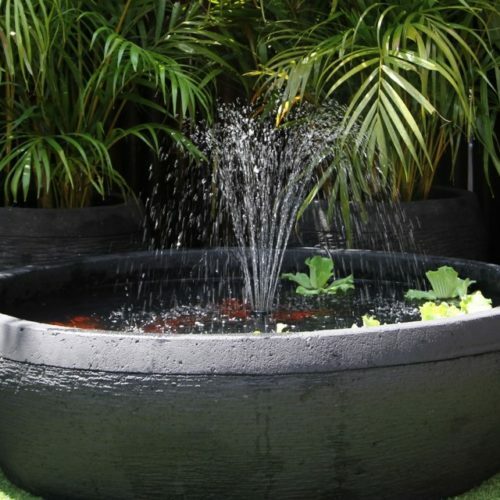 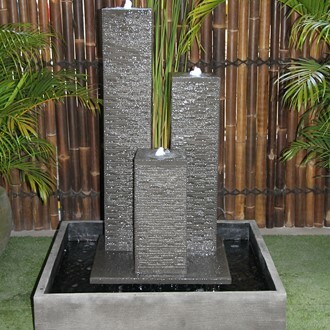 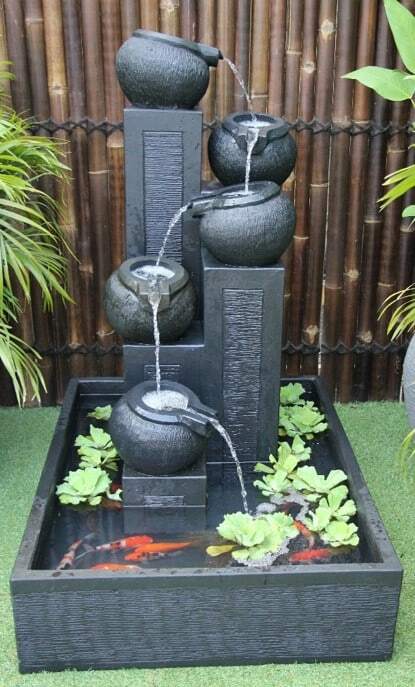 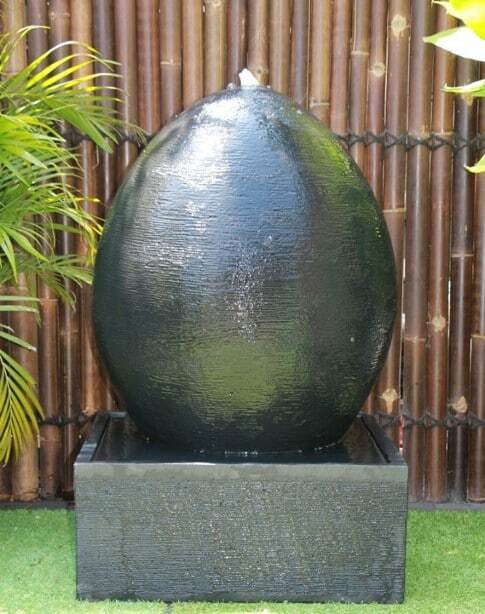 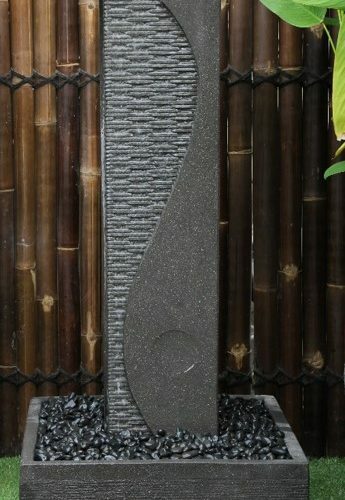 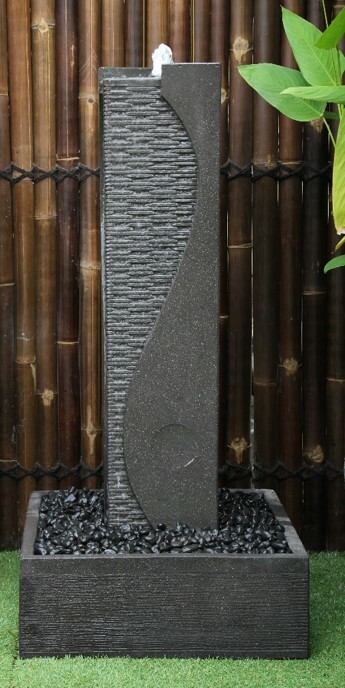 Our water features are produced to the strictest highest quality. 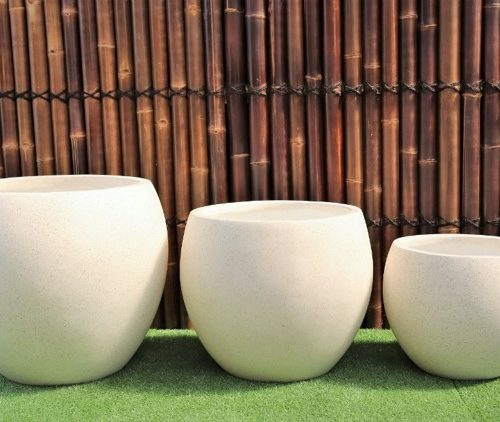 They are manufactured from Concrete consisting of high quality glass fibre which makes it strong, durable and uv resistant.